What will income and cash flow be like for Capricorn in 2017? Your Capricorn money horoscope for 2017 gives your detailed financial picture over the year ahead. The 2017 financial horoscope prediction for Capricorn is the third installment of your Capricorn horoscope 2017. This is your cash money prediction and a full year ahead forecast covering the astrological influences around earned and unearned Capricorn income such as inheritance, luck and investment income. For riches beyond money, first read the Capricorn love horoscope 2017 because money isn't everything in 2017, Capricorn. The free yearly Capricorn astrology for money and income is brought to you by Horoscope Astrology Tarot and we update weekly, monthly and daily throughout 2017 for up to the minute money forecasts. You might also like to read your Capricorn career horoscope 2017 featuring work, job and Capricorn business astrology predictions in the year ahead, closely connected to earned income (the second house) as well. Read on for your Capricorn 2017 money, income and financial astrology forecast! The fact that Venus will leave your income sector on the 3rd January and will spend less than 72 hours of 2017 here, means nothing, for the die will have been caste by then. 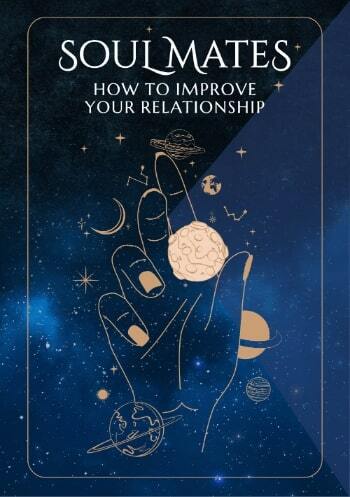 Starting the year with the planet of money, desire and attraction in your income sector is going to give your financial year a dream start and while she will leave you after just a few days, this is like starting the year with a treasure map. She might take the map with her when she leaves, but like a bell that can’t be unrung, you can’t unsee what you’ve seen. This will also mean you start the year with a strong sense of confidence and entitlement, something that you will retain for as long as you nurture it. Mars only left just before Christmas, so you’ve had a chance to smash through some glass ceilings, especially those in your own mind. Once Venus leaves there will be a chance to let things settle, but by the time the Sun returns to throw the solar spotlight on your income situation, matters and options on the 19th January, you’ll already have a head start. The planetary activity that will play out over the course of January and February is both normal for this time of year and very low key. The Sun will move through from the 20th January to the 19th February and Mercury will move through from the 7th February to the 25th February, bringing the smart head for money needed to get your head in the game. Yet this very ordinary start is set to have extraordinary consequences, with the money gods leaving you with everything you need to turn this into a ridiculously lucrative year. The only reason this is possible is that you will also move into the New Year with lucky Jupiter in your career sector and not due to leave until October, 2017 is your biggest year for professional growth and expansion in over a decade. 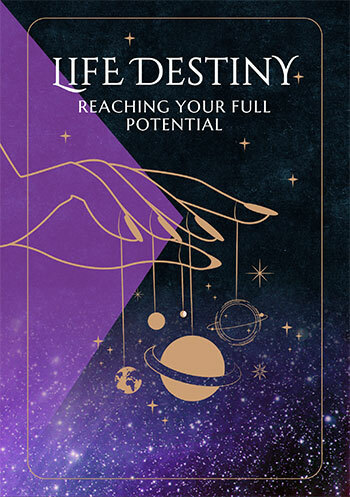 Starting the year with Venus, planet of money in your income sector and lucky Jupiter in your career sector, is a dream start, one that is giving this powerful professional year a lucrative sense of direction from the get go. A lunar eclipse in your income sector on the 7th August could also trigger some unexpected breakthroughs. In the meantime, while there is not a lot of focus on your financial situation and money matters as a whole, a lunar eclipse in your financial sector on the 11th February and a total solar eclipse on the 21st August suggests there is something strong beating behind the scenes. While the main timeframe to focus on money matters as a whole will be from the 20th September, there will be signs from early May that money matters are starting to flow more easily and naturally. This is the point when both income and financial matters will find a favourable wind, one that will continue to blow in a positive direction for the rest of this year and well into 2018.